MIAMI –Jorge Luis Lopez, Esq., principal and founder of Jorge Luis Lopez Law Firm, has been appointed to Chair the Citizens’ Oversight Committee under the auspices of the Interlocal Agreements for Public School Facility Planning in Miami-Dade County (ILA). In this role, Mr. Lopez will be leading the monitoring of ILA implementation, reporting on its effectiveness, and making recommendations for improvements as it relates to the coordination of public school facility planning with new residential development throughout Miami-Dade. The committee is comprised of nine representatives appointed by the School Board, five appointed by Miami-Dade County, and five appointed by the Miami-Dade League of Cities. The mission of the Citizens’ Oversight Committee is to monitor the implementation of the ILA and report back to participating local governments, the School Board and the general public on the effectiveness with which it is being implemented. 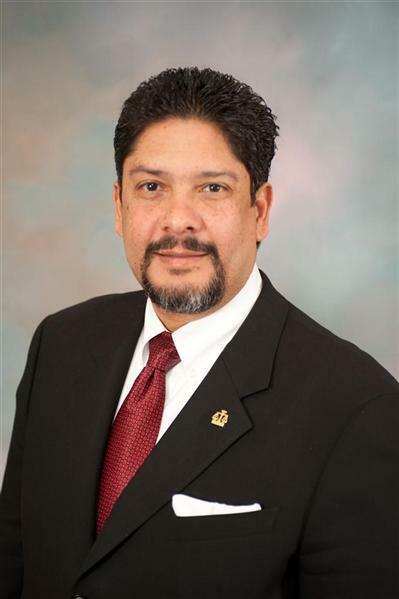 Mr. Lopez has more than 25 years of experience representing municipal governments, Florida 100 and Fortune 500 companies before federal, state and local governments. He has been listed as one of the Top Lawyers in South Florida since 2004 by the South Florida Legal Guide and was also included in The Best Lawyers in America 2009 and 2010 editions. In addition, the Miami Herald named him a South Florida Top Lawyer in 2010. Active in the community, Mr. Lopez dedicates his time to a number of charitable organizations. He is a founding member and chair of the Parks Foundation, as well as a member of the Cultural Affairs Council. The Arts & Business Council awarded Mr. Lopez the 2011 Arts Advocate of the Year award in recognition of his leadership in promoting issues important to the cultural community. Mr. Lopez serves on the board of directors of the American Red Cross of Greater Miami and the Keys, and the Florida division of the American Cancer Society. He is also a past member of the Miami Dade County Charter Review Task Force, Miami-Dade College Foundation Trust and past chair of the Miami Dade United Way Governmental Relations Committee.